Our Collapsible Crates is made of 100% virgin polypropylene. With a special pin or nail connected design, they can hold heavier goods without broken. In a few seconds, they are ready to store when you need. 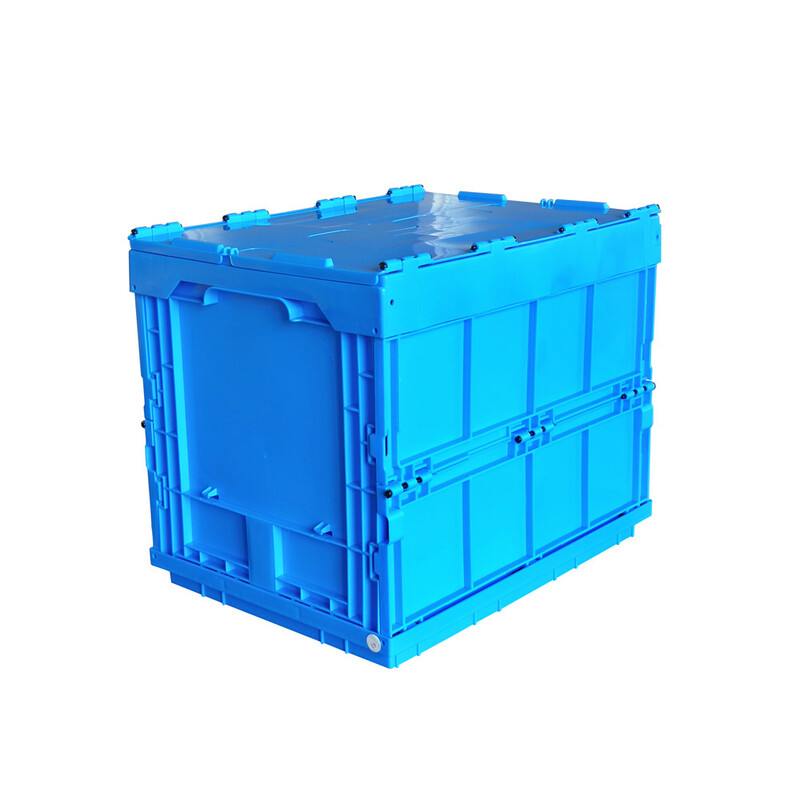 Different types or sizes of plastic collapsible crates/containers/boxes can be widely used in different industries or storaging different goods. Our product ranges can meet your any needs. 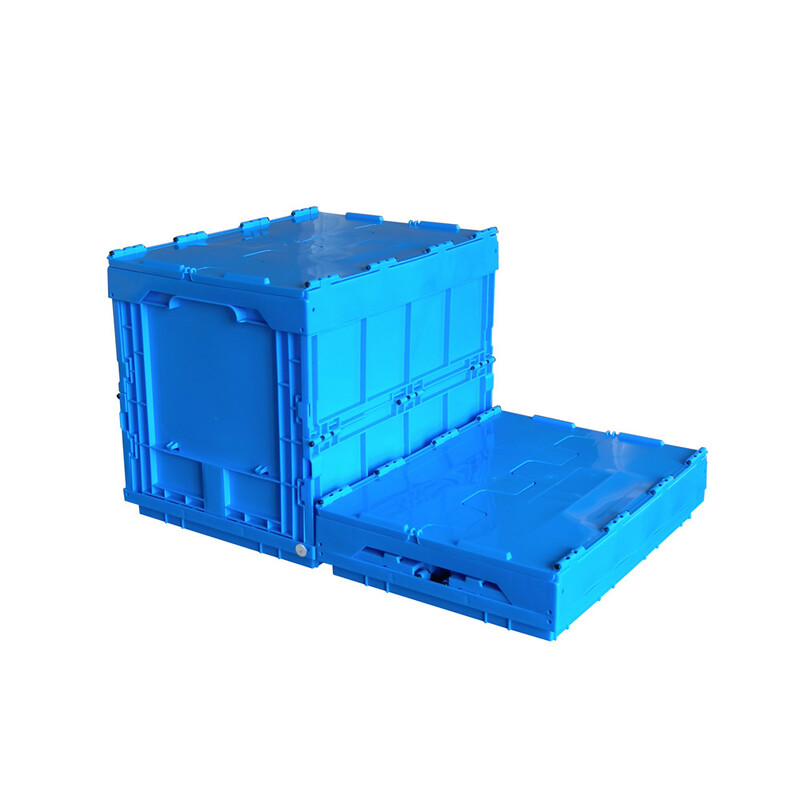 More details or pictures of collapsible crates, please view it as below. 6, Ideal for farming, contractors, store wholesalers, restaurant caterers, industrial cargo, logistics company and warehouse. GET IN TOUCH WITH US Please call or email contact form and we will be happy to assist you.